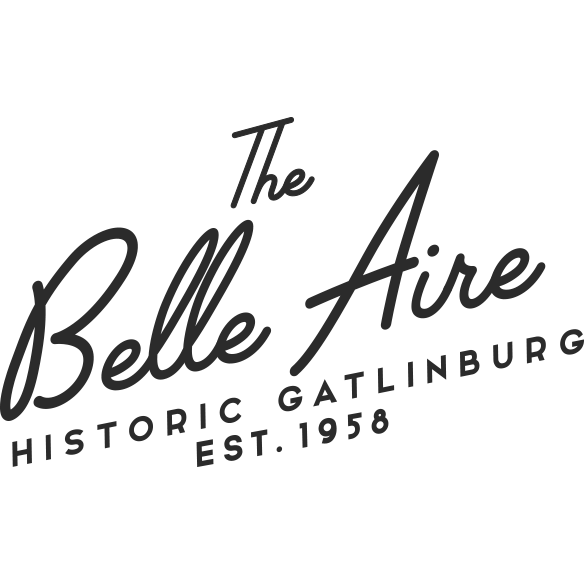 We invite you to celebrate and relive your favorite Gatlinburg memories here at The Belle Aire, where we offer the friendly service where guests feel at home. With the perfect location on Historic Nature Trail, walking distance to a variety of restaurants, shops, museums and everything you love about Gatlinburg. Catch a trolley to ride into Gatlinburg or even Pigeon Forge or take a short drive to the Great Smoky Mountains National Park. Every Belle Aire Guest Room has a refrigerator, microwave and a great first floor access second to none. Flat screen TV, high-speed WiFi and even a jacuzzi in some rooms make our Gatlinburg hotel rooms perfect for a family vacation or romantic getaway.